PGA Tournament hole guides and pairing sheets. 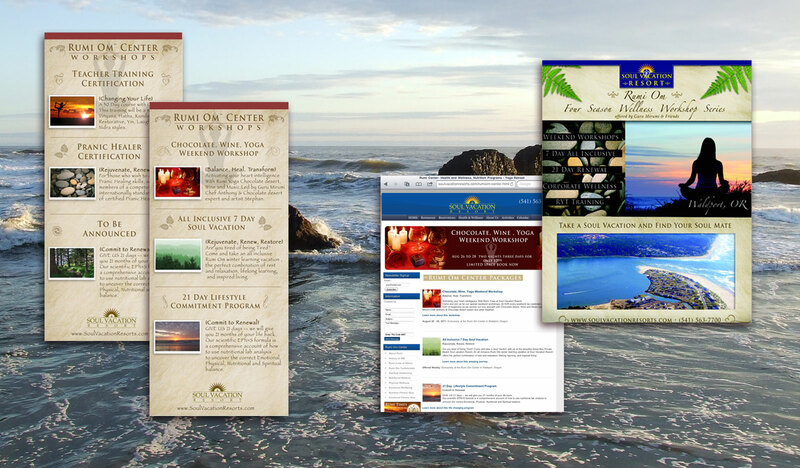 Buymed Postcard, trifold flyer and business card. Soul Vacation Resort Yoga and Wellness Center. Leisure Beer Labels, table top cards, flyers. 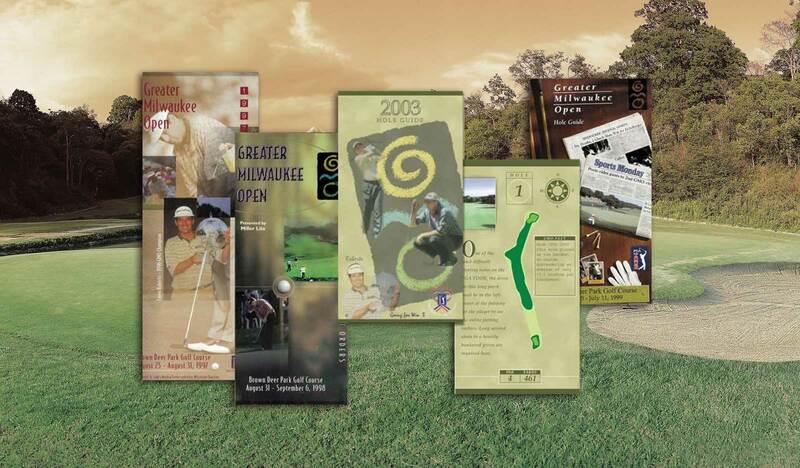 19th hole Warner Payne clothing Catalog for golf.